The science behind BioGrass products goes beyond beautiful surface characteristics. That’s because BioGrass products are specifically designed and adapted for the climate and environment of the Intermountain West. 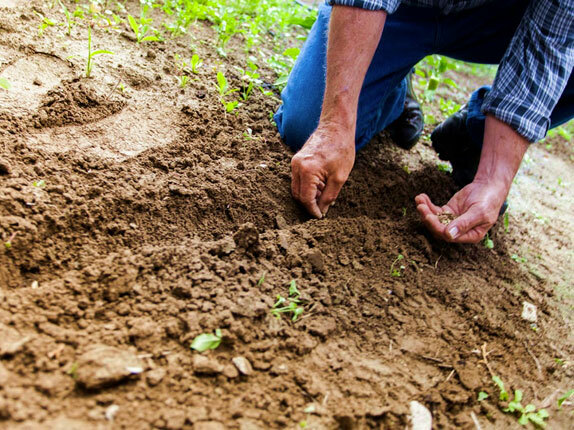 With proper care, they will be resistant to environmental stresses and climactic changes that occur throughout the year in this geographic area. A combination of black loam, peat loam, very-well-decomposed manure and a touch of mineral soil. 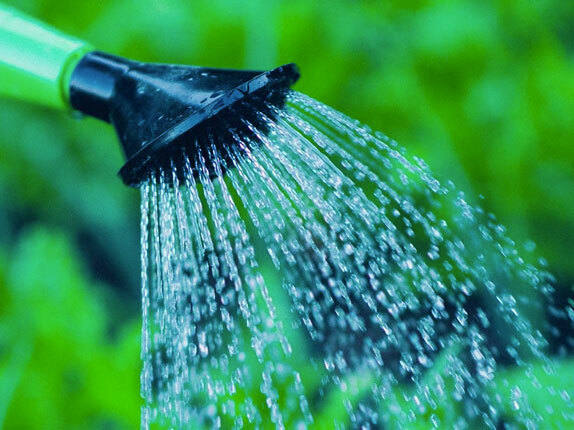 These ingredients encourage microbial activity, which aid in plant growth. 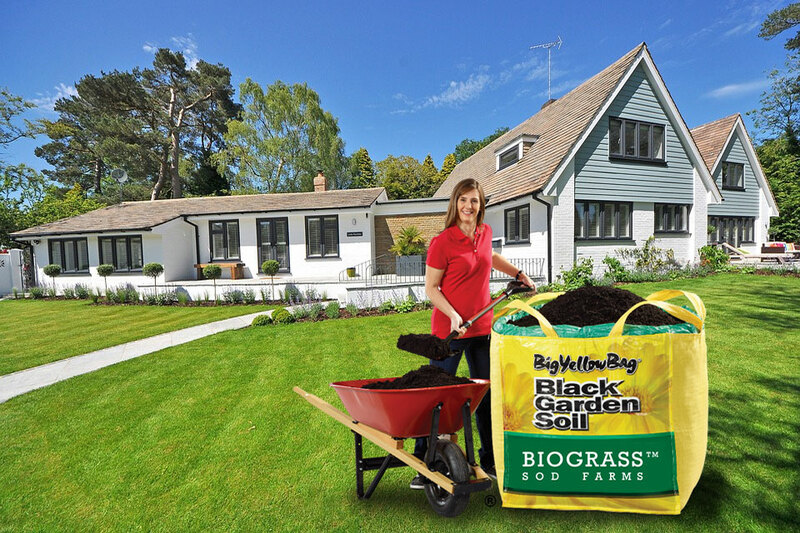 This soil is specially blended to enrich and balance the local soil conditions found in each BigYellowBag® area. 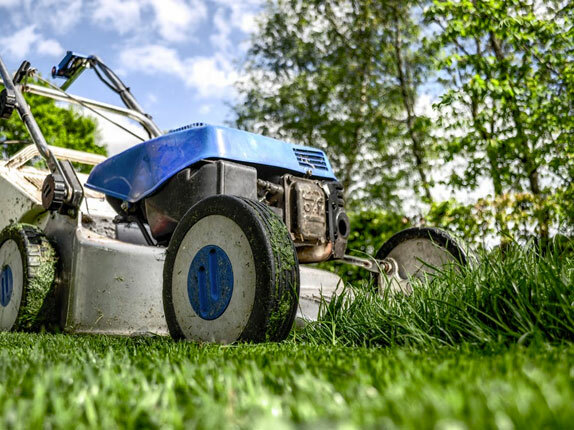 Mow your new lawn 7-10 days after installation. This is very important for new lawn establishment. 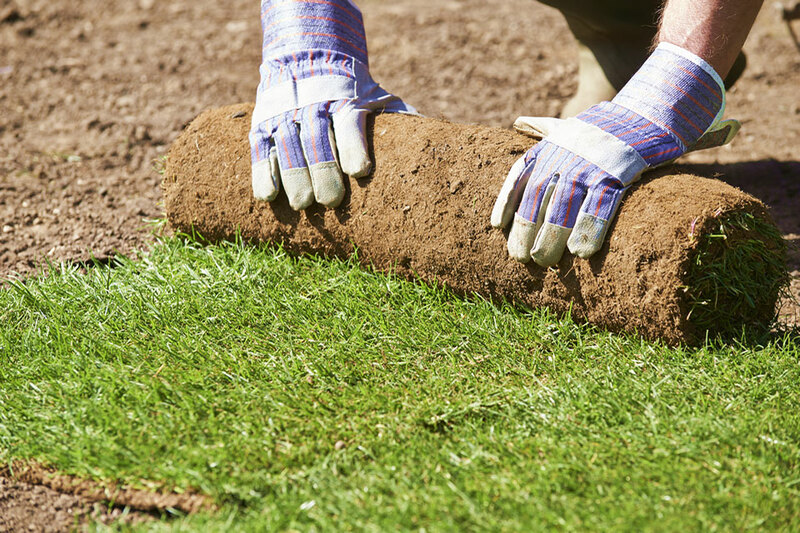 BioGrass® is Utah’s most prominent sod farm business and a leader in formulating water-efficient seed mixtures that result in lush and durable sod.